This post takes a look at the retailers that showcased both fashion and digital innovation at London Fashion Week 2015. London Fashion Week didn’t just take place on the catwalk in 2015. Fashion brands have harnessed the power of digital. They are now including audiences who don’t make it onto the FROW. Brands are bringing the show collections to consumers via inclusive technology to increase the ability for people to shop the latest trends. Normally, collections on the catwalk during Fashion Week don’t arrive in retail stores for another 6 months. Back in 2010, Burberry took the bold move of making some of its line available for purchase immediately. 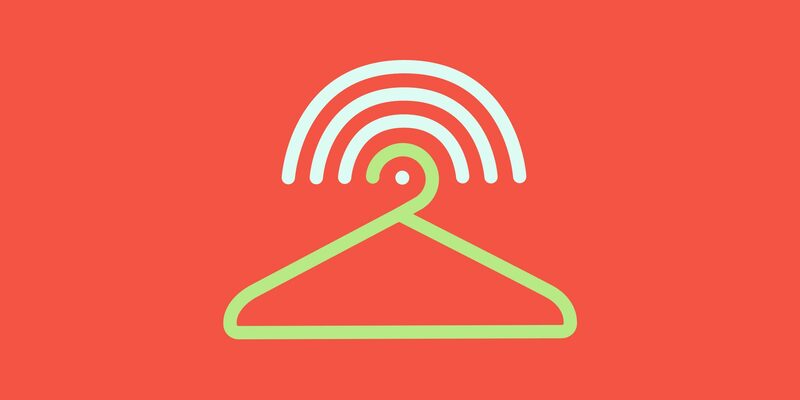 In 2015, new innovations are helping customers to buy catwalk products from retailers straight away. Innovative fashion brands are starting to take into account what their stores have online or in-store and available to buy now. They also cover what’s going down the runway or trending on social platforms during fashion week. Topshop screened its Topshop Unique catwalk show at the Oxford Circus flagship store. The store featured a vending machine that dispensed free beauty gifts. 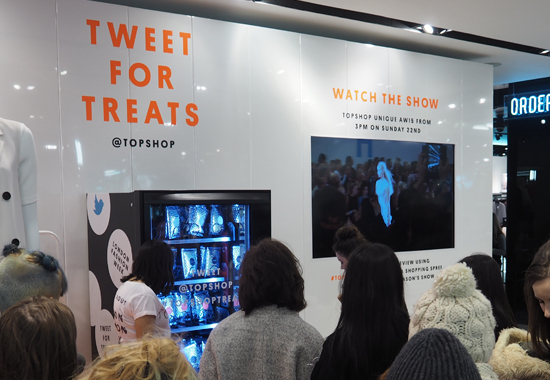 All customers had to do is tweet to @topshop using #topshoptreats and the machine dispensed their free gift. They also partnered with Ocean Outdoor to place 6 digital billboards in key pedestrian areas around the country. They were all within 10 minutes walk of a Topshop store. The billboards streamed live content curated from key fashion trends on Twitter. Customers were able to shop the trends in ‘real time’ by tweeting @topshop with the specific trend hashtag. The billboards’ close proximity to a Topshop store meant that if viewers wanted to go buy or look at the physical garments, then they could do so easily. Topshop also had a free online delivery promotion for London Fashion Week. 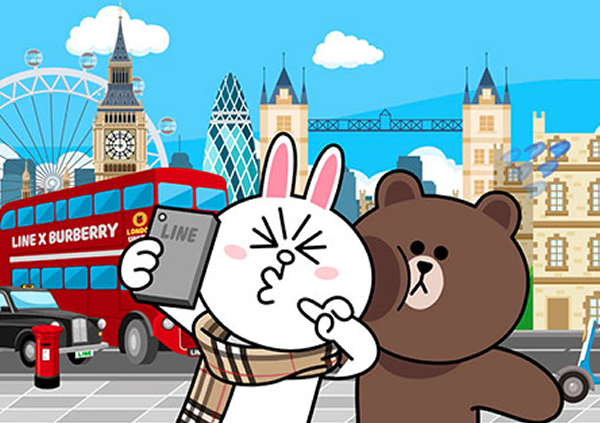 Burberry teamed up with social messaging app ‘Line’ to live-stream their London show via the Japanese app. Line claims to have more than 181 million monthly active users worldwide. The two companies created downloadable stickers and videos which feature Burberry designer Christopher Bailey, photographer Mario Testino and British supermodel Cara Delevingne. The app has allowed Burberry to engage audiences across the world and particularly in Japan where Burberry has 16 stores and has set its sights on “unlocking” the world’s second biggest luxury market, according to Christian Bailey, its Chief Creative Officer. Burberry were the first luxury brand to sell product through Twitter’s ‘Buy Now’ functionality back in September 2014. 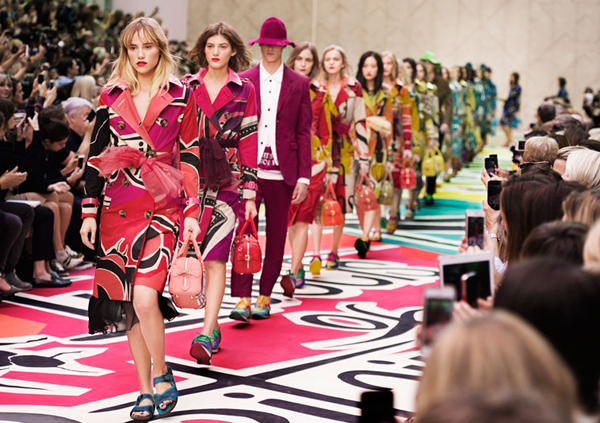 Burberry Prorsum have partnered with Twitter for the Autumn/Winter 2015 Womenswear show. 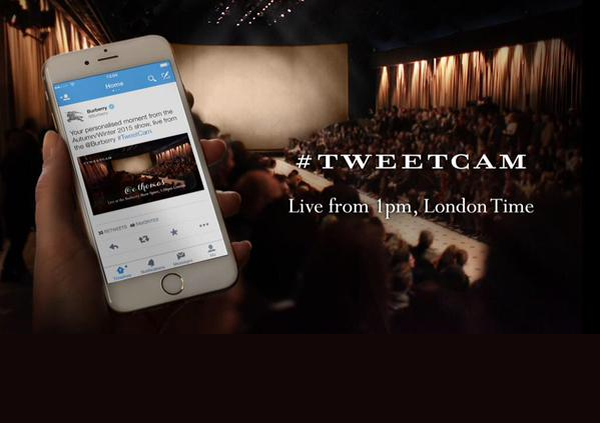 Any tweets with #Tweetcam and the @Burberry Twitter handle will prompt a camera to take a photograph of the catwalk. Burberry will tweet a picture back to the user, incorporating their Twitter handle and the time they prompted the camera to take the photo. So people anywhere in the world can take a photograph from the show. Tweeting @Burberry with #TweetCam allowed you to receive an instant, personalised shot of the catwalk. River Island partnered with Mindshare to create a virtual reality experience for the launch of its new Design Forum x Jean-Pierre Braganza collection, which is available to shop from 24th February 2015. River Island will hand out Google Cardboard headsets to everyone who buys something from the new collection. 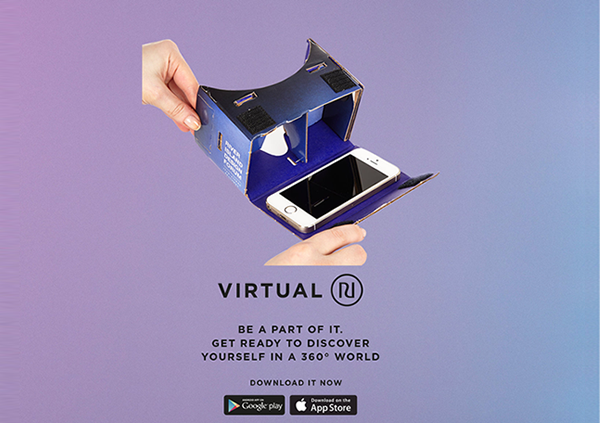 After downloading the relevant app, customers can insert their smartphones into the cardboard headset to watch a 360-degree, fully immersive film. They’re the first fashion brand to pioneer the use of the Google Cardboard technology. 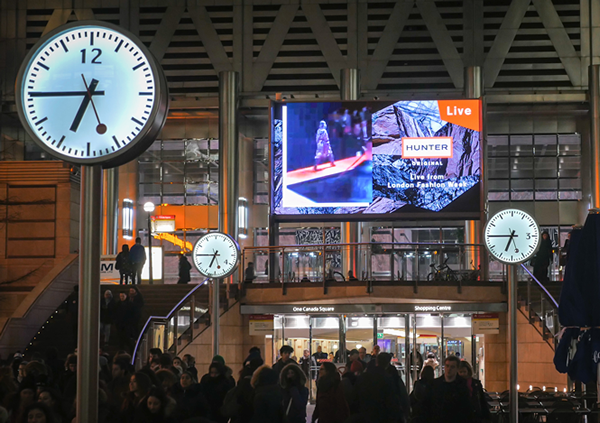 Hunter has been live-streaming its catwalk show across 9 digital billboards in London, Manchester, Birmingham, Leeds, Liverpool and Glasgow and to a global audience via Facebook and Twitter. Free Wi-Fi will be available around the outdoor screens, with Hunter taking over the landing page in a bid to increase awareness and drive traffic to the company’s e-commerce site. So what’s next for fashion retailers? It’s easy to see how using events like London Fashion Week can help drive more footfall into retail stores and drive more traffic online. Fashion bloggers, designers and retail brands can combine the use of editorial-style storytelling with a compelling use of new and existing technology. This will enable customers to buy instantly from an editorial-style layout or social media platform. We’re seeing fashion retailers becoming a lot more experimental with technology this year. The next natural step would be to take the key learnings and successes from London Fashion Week and apply them to their in-store experiences the whole year around. Combining the physical with the digital in some of the ways mentioned above will help reinvigorate and reimagine high streets up and down the country.